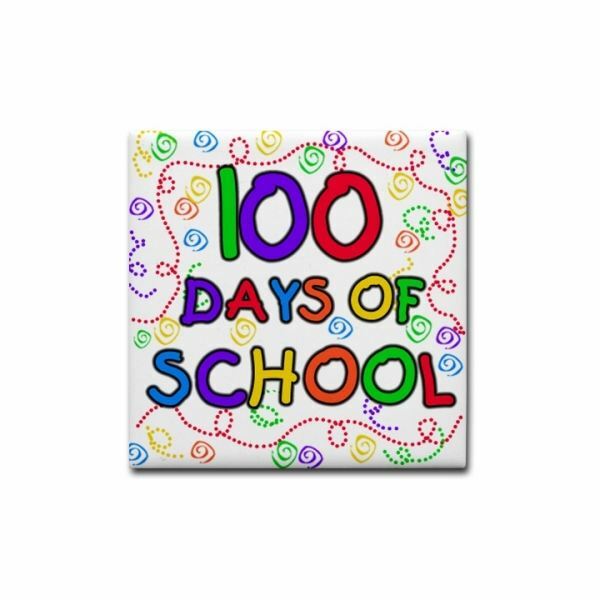 The 100th day of school is certainly a milestone worth noting! After all, having 100 days of completed classes under your belt is quite an achievement. Often, teachers ask their students to participate by completing a related project. Here are two ideas on the theme of collections. For this idea, it is best to keep the items small in scale. Bringing in 100 balloons to celebrate the 100th day of school might sound like a fun idea…but logistically, it can be difficult within the classroom setting. It is a good idea to find a unique way to display your collection. For example, the rubber bands could be strung around a pencil. Or, the paper clips could be clipped to the outer-edge of a piece of paper. Clean, glass jars make wonderful vessels to display collections such as these. By displaying your collection in this manner, the observer gains a better understanding of just how much space 100 pieces of the selected item takes up. To further demonstrate a working knowledge of what the number 100 really means, you might consider grouping the items by 10 – to represent that 10 groups of 10 is the same as 100. This can easily be accomplished by creating 10 piles of 10, or simply attaching the items to a poster board and then using a colorful marker to draw circles around each of the 10 groups. Teachers typically display these collections – at least for the afternoon – and often ask the student to share what it is they have chosen to collect. For this reason, one should be prepared to speak and answer questions. Whatever you decide to do, remember to have fun! The 100th day of school is very special, and only comes around once a year! If you have more ideas, please feel free to leave your ideas in the comments section below.